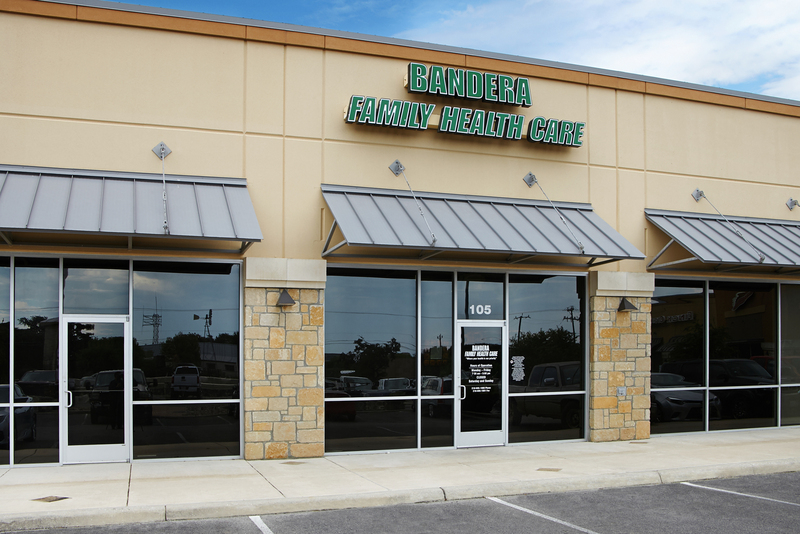 Bandera Family Healthcare is dedicated to providing quality compassionate healthcare with emphasis on Chronic Disease Management and Preventative Care Services. By focusing on our patient's needs, our staff is better equipped to serve and enhance care to the community and surrounding areas of San Antonio. 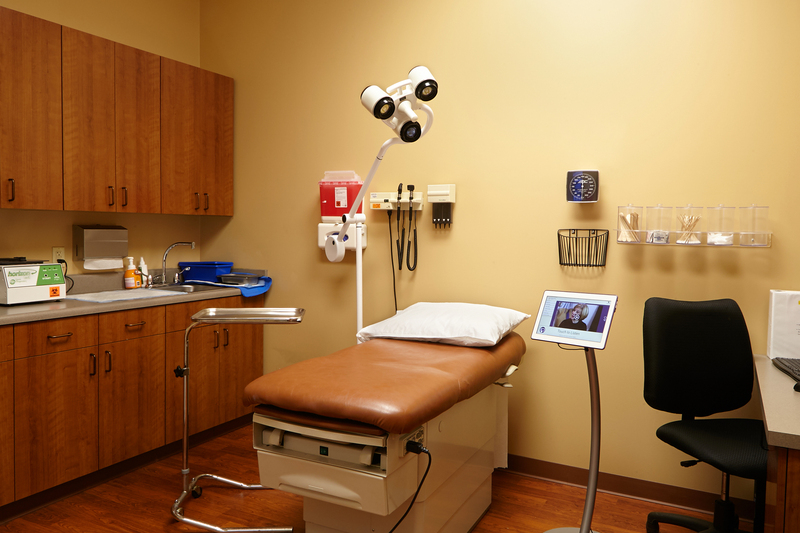 If you are new to our practice, you will find printable patient forms at the top of this page. For more information on our practice or to schedule an appointment, please call us at 210-695-1900.